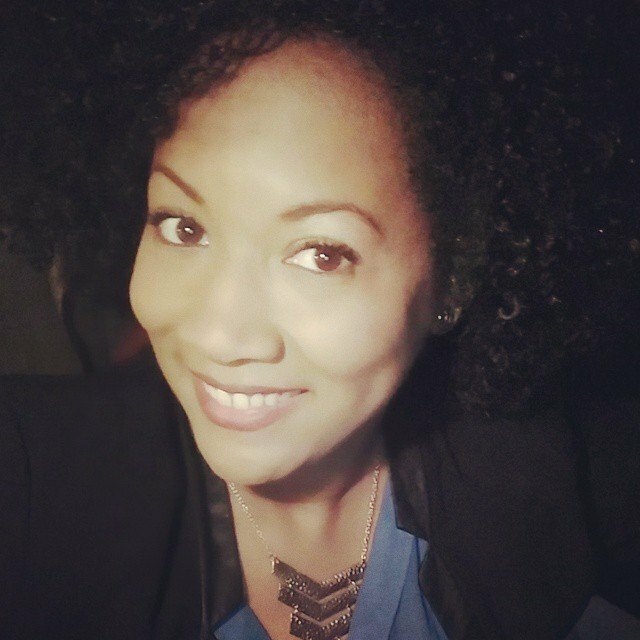 Janece Maze is a writer, online editor, and social media consultant based in Birmingham, Alabama. She frequently writes about her adventures, food, local community events, music, family, and faith. In April 2011, Janece survived a tornado outbreak that devastated Tuscaloosa, Alabama and caused over 250 casualties in the state of Alabama. The tornado left her homeless and without material possessions after her apartment was blown off the foundation from the F-4 storm. Miraculously, she lived to share her story after she made a faithful decision to follow her appetite to Starbucks for a white soy mocha and classic coffeecake for an impromptu finals study session. Ever since the pivotal experience, she has been thankful for life and hell bent on being fully alive. 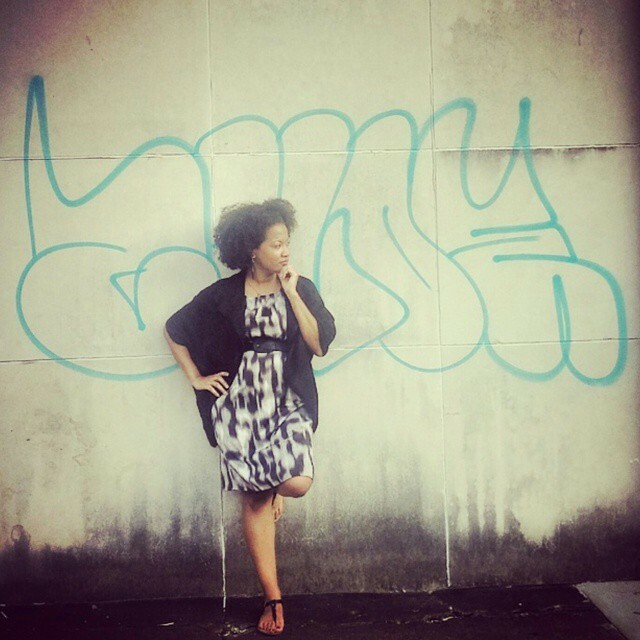 Janece is an experience junkie who originally hails from Chicago, and has lived in the following places: San Francisco, Oakland, Milwaukee, Athens, Selma, and Tuscaloosa. She is a fraternal twin and has a two year old nephew that she adores. Janece has a bachelor’s degree in political science and studied law for two years before serving as an AmeriCorps Volunteer in Service to America Community Engagement Coordinator at United Way of the Bay Area. Janece has significant experience in project management/business operations, event planning, social media engagement, and community action. She is passionate about Birmingham and actively involved with community service through Hands On Birmingham and United Way of Central Alabama. Janece is also a member of the Equity at the Table (EATT) and See Jane Write. She loves Yelping, Instagramming her culinary creations, community engagement, live music, the outdoors, reading, yoga, Counterculture Coffee, great food, red wine, and craft beer. This upcoming year, Janece plans to cross off at least three things from her bucket list – backpacking in Europe and traveling the Golden Coast of California exclusively by train. 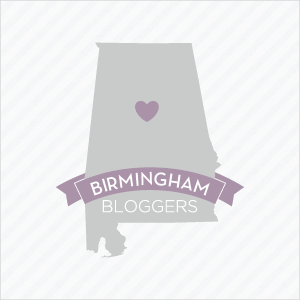 Eat Drink Savor Life shares Janece’s musings on everything from food and libations, music, art, community, and life in Birmingham, Alabama and beyond. Hopefully, you make the decision to journey with her by reading, engaging, and following Eat Drink Savor Life. **ALL CONTENT POSTED ON EAT DRINK SAVOR LIFE BELONGS TO JANECE MAZE UNLESS OTHERWISE NOTED. ALL PHOTOGRAPHY IS CREDITED. USE OF ANY POSTS OR PHOTOS MUST BE REQUESTED AND CREDITED. IF YOU WISH TO USE ANY OF MY CONTENT, CONTACT ME DIRECTLY AT EATDRINKSAVORLIFE@GMAIL.COM.